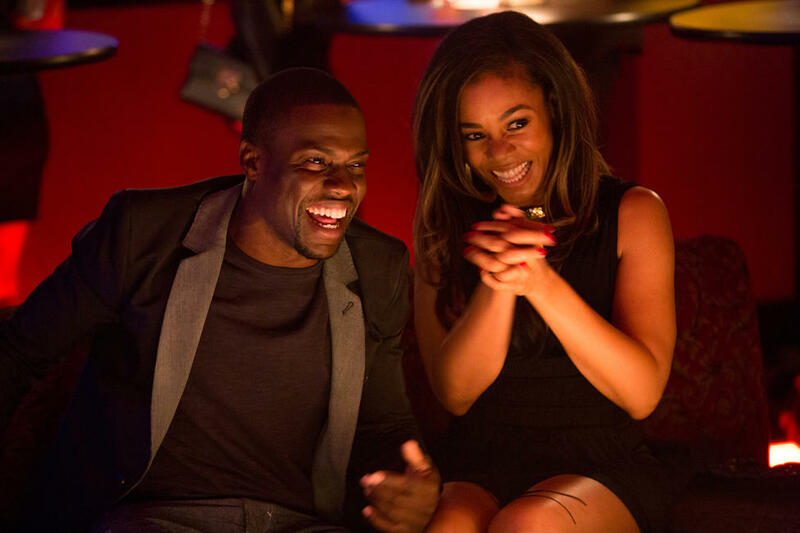 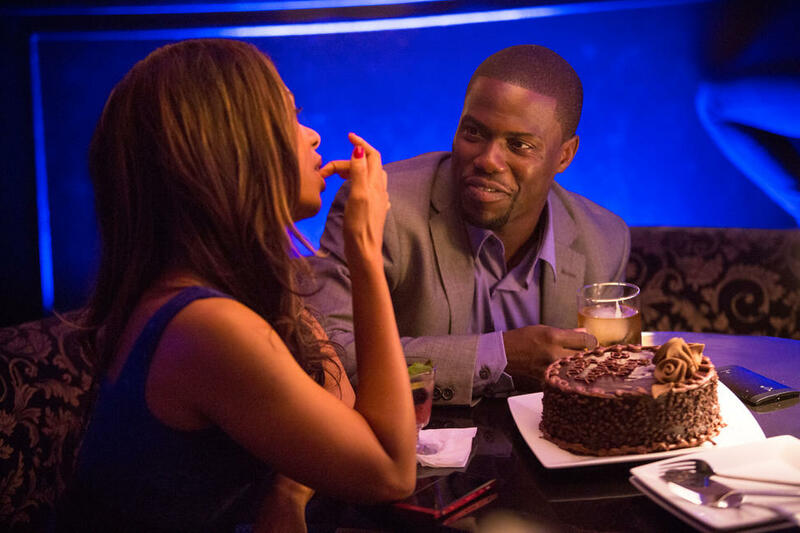 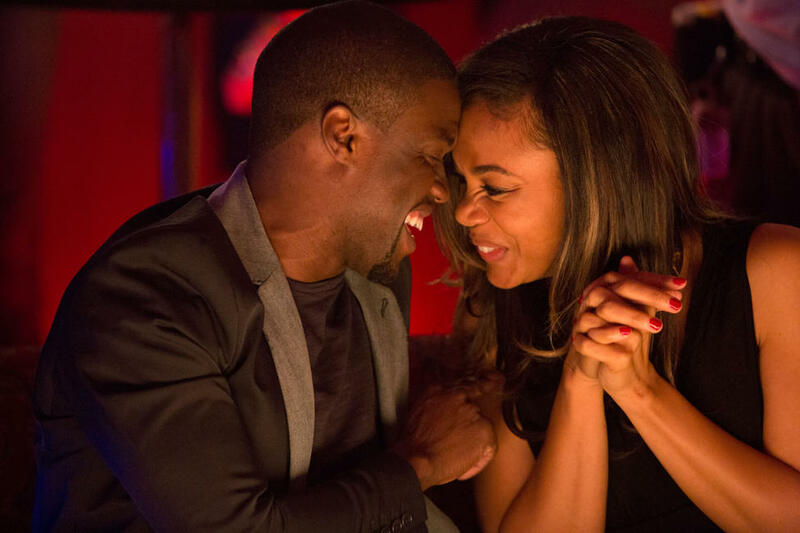 Kevin Hart as Bernie and Regina Hall as Joan in "About Last Night." 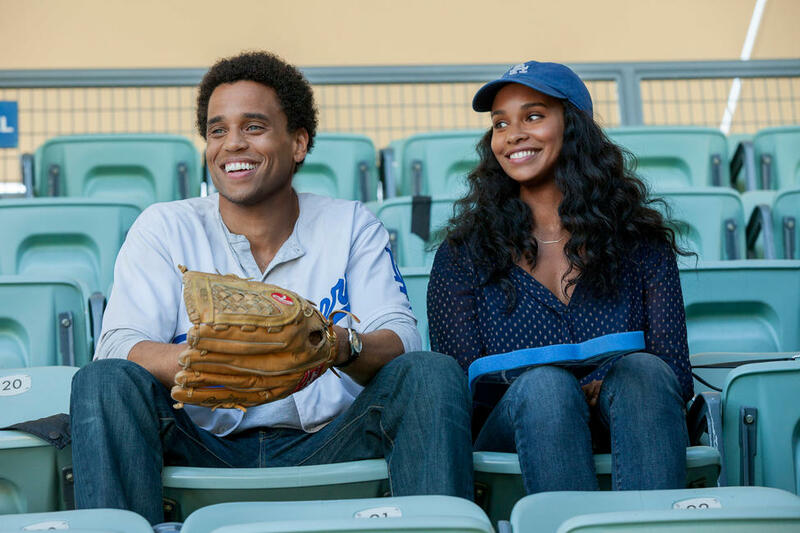 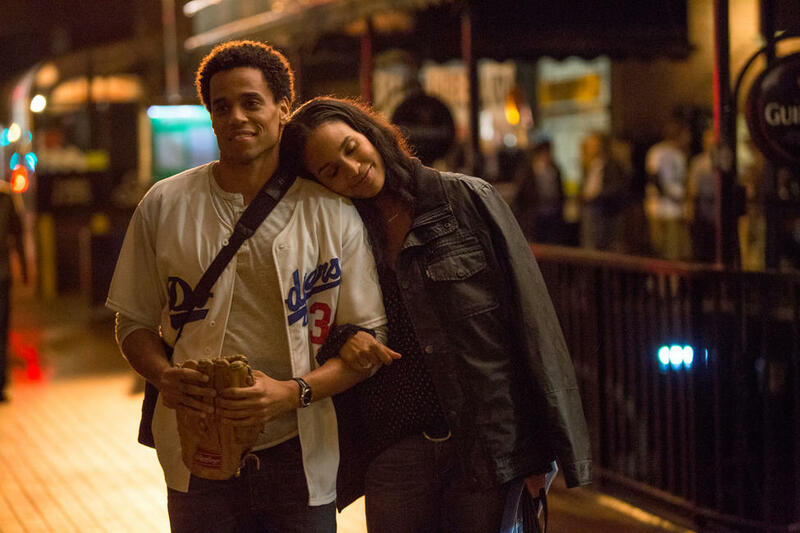 Michael Ealy as Danny and Joy Bryant as Debbie in "About Last Night." 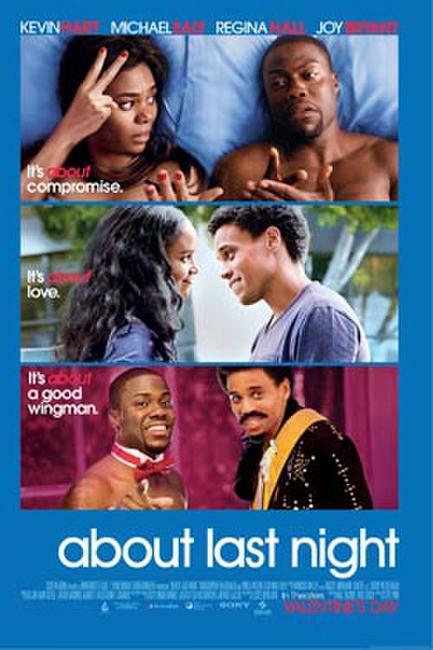 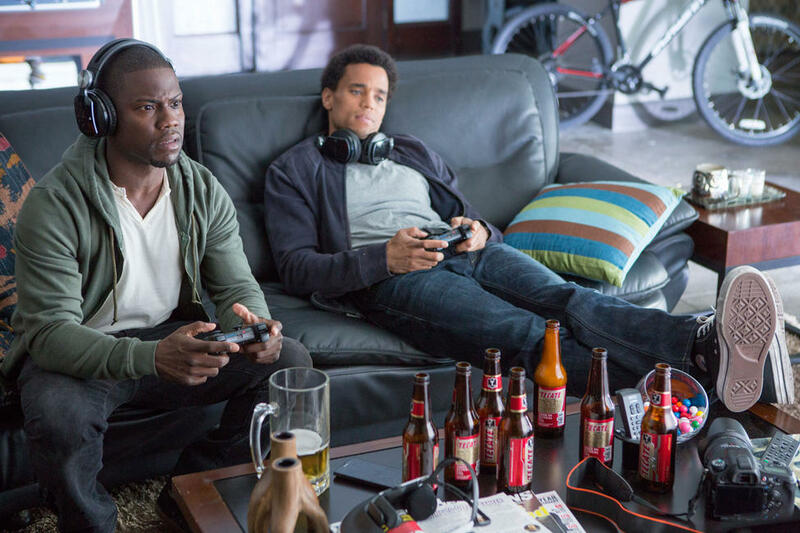 Kevin Hart as Bernie and Michael Ealy as Danny in "About Last Night." 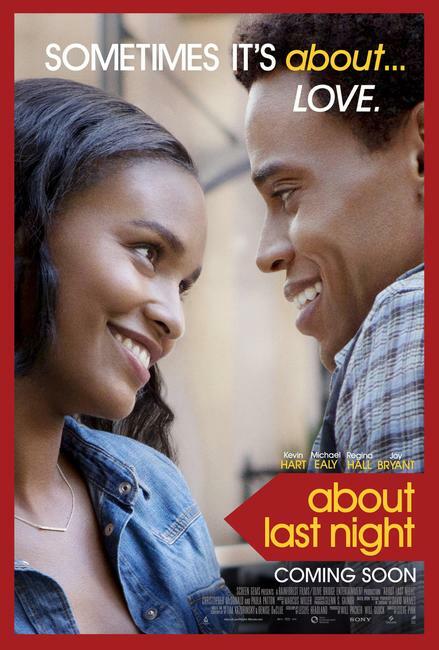 Joy Bryant as Debbie in "About Last Night." 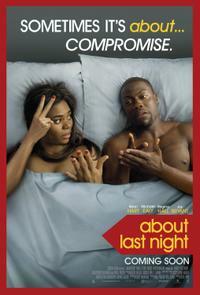 Regina Hall as Joan in "About Last Night." 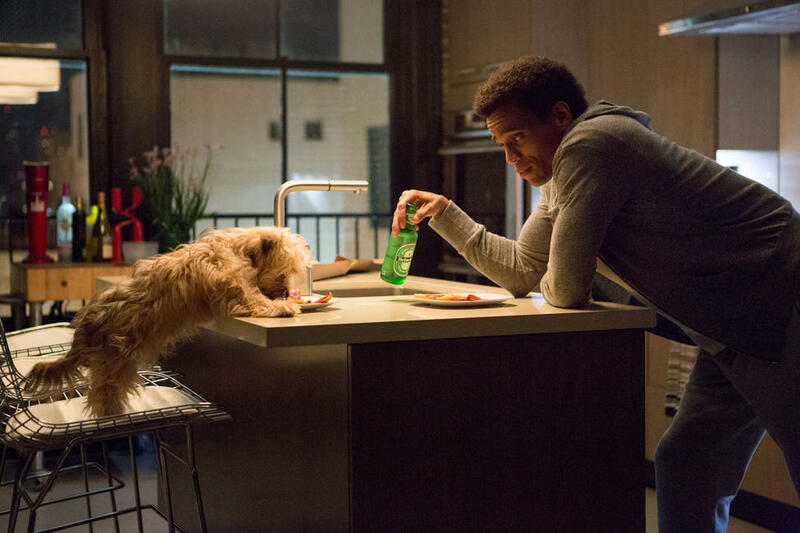 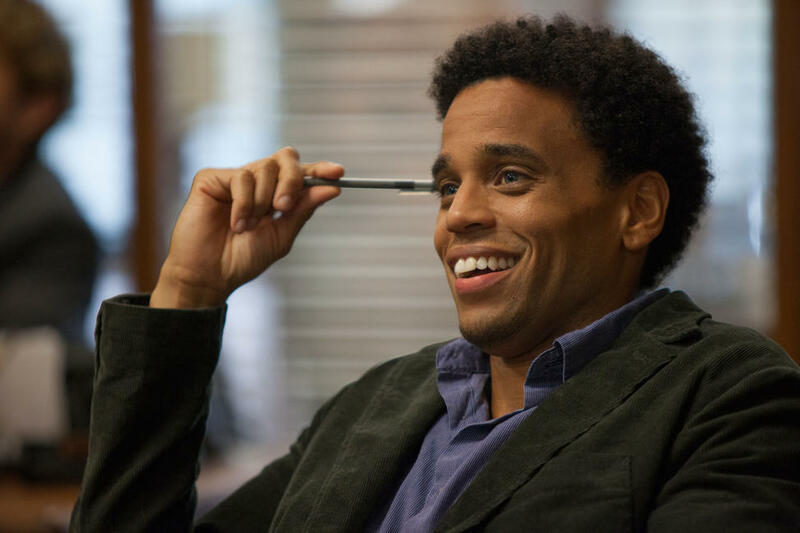 Michael Ealy as Danny in "About Last Night." 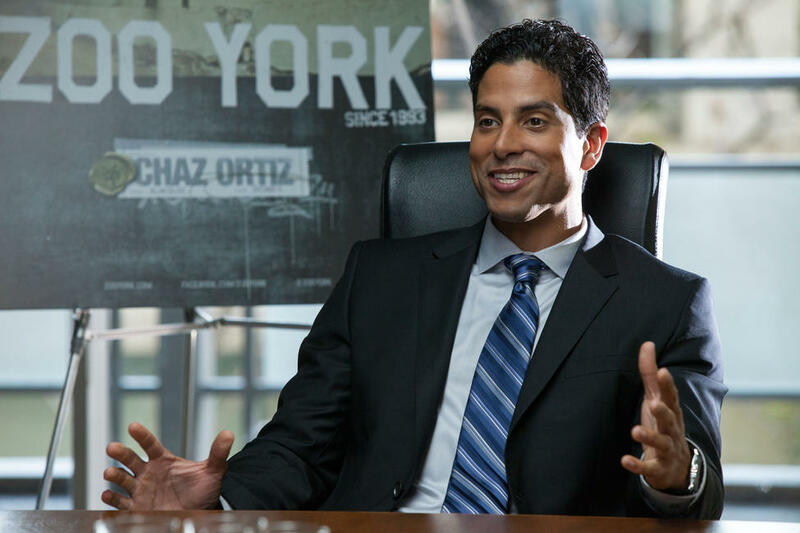 Adam Rodriguez as Michael in "About Last Night." 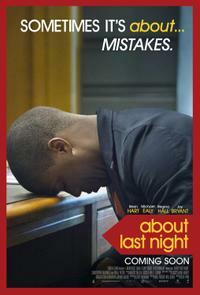 Paula Patton as Alison in "About Last Night." David Greenman as Isaac, Michael Ealy as Danny, Kevin Hart as Bernie and Bryan Callen as Trent in "About Last Night." 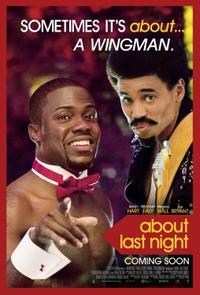 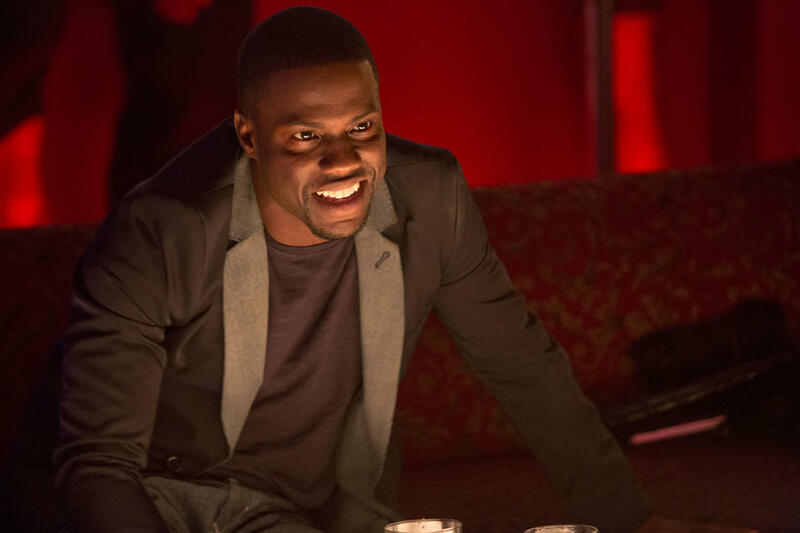 Kevin Hart as Bernie in "About Last Night." 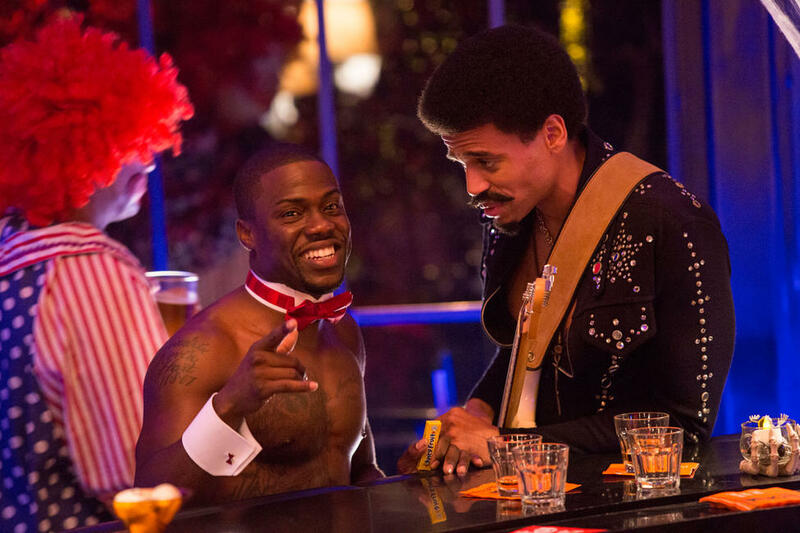 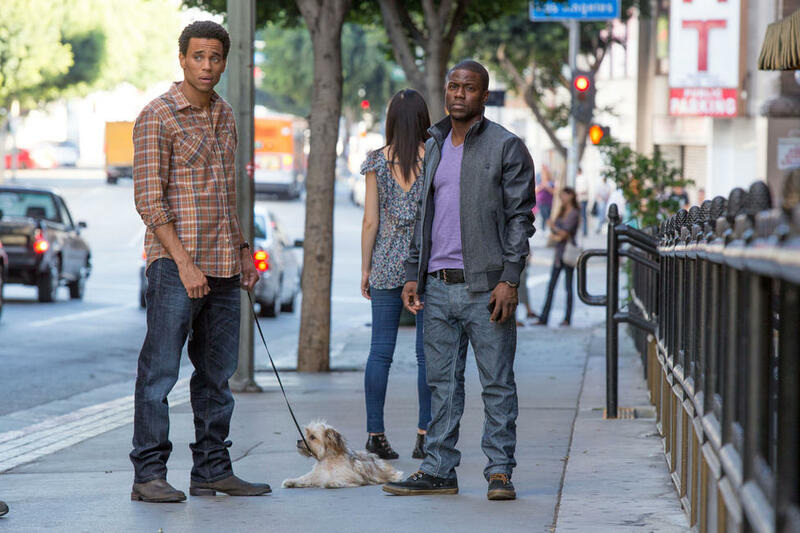 Michael Ealy as Danny and Kevin Hart as Bernie in "About Last Night." 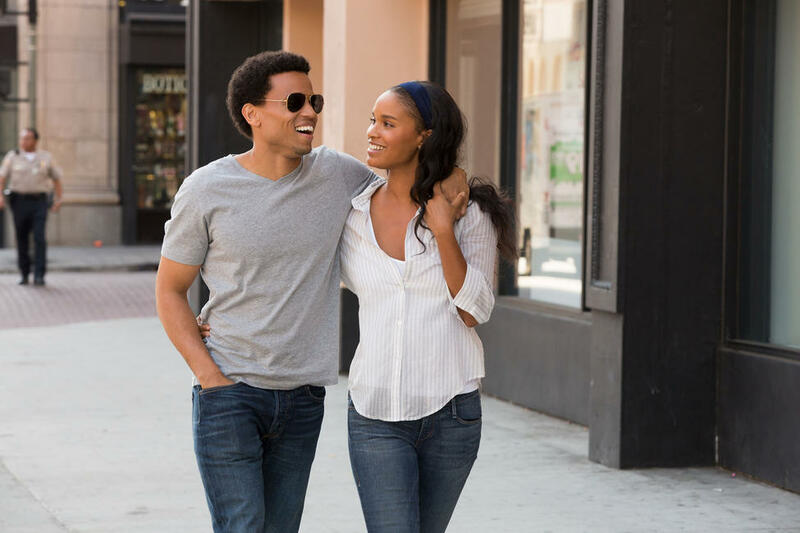 Joy Bryant as Debbie and Michael Ealy as Danny in "About Last Night." 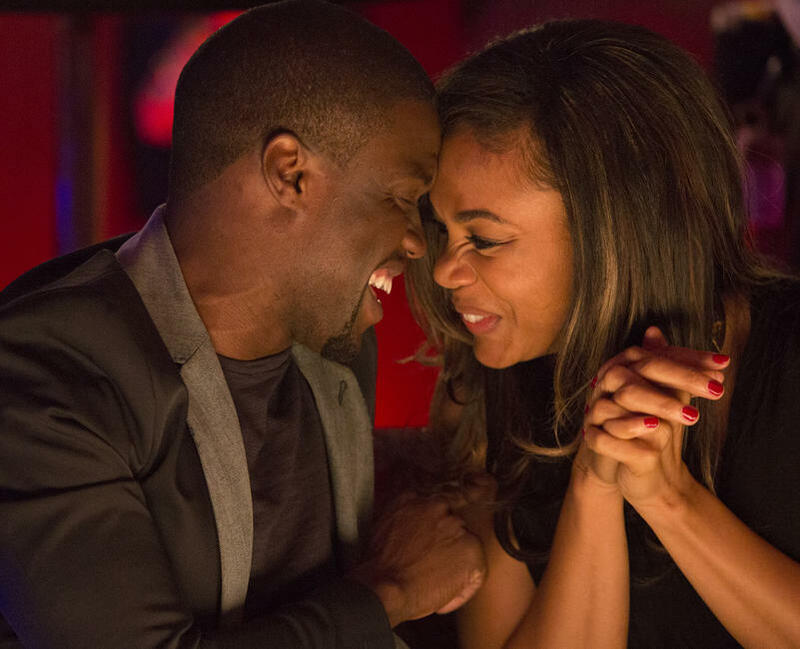 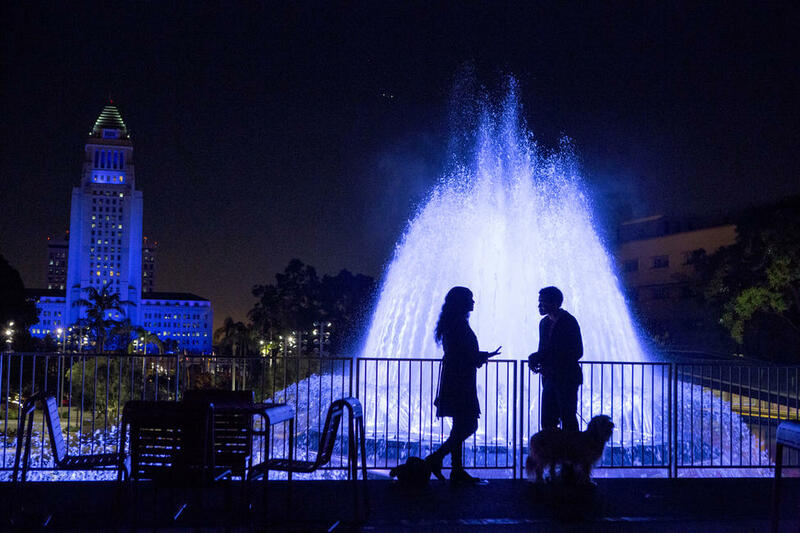 Regina Hall as Joan and Kevin Hart as Bernie in "About Last Night." 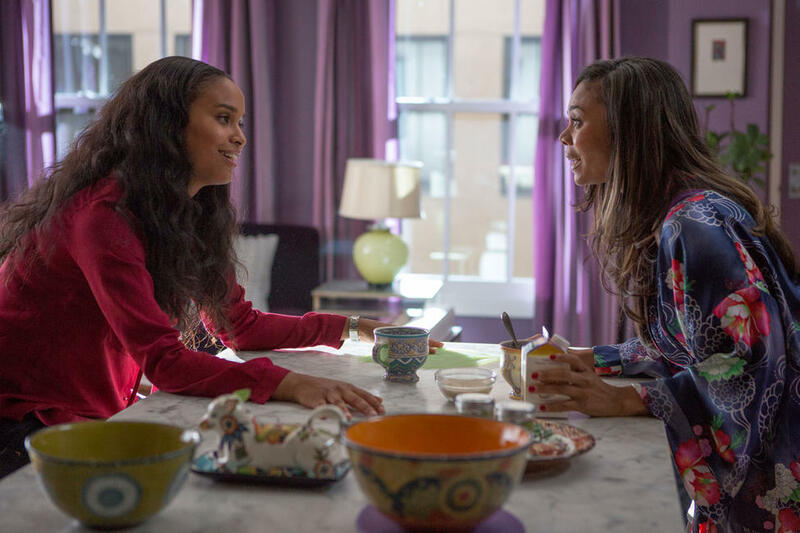 Joy Bryant as Debbie and Regina Hall as Joan in "About Last Night." 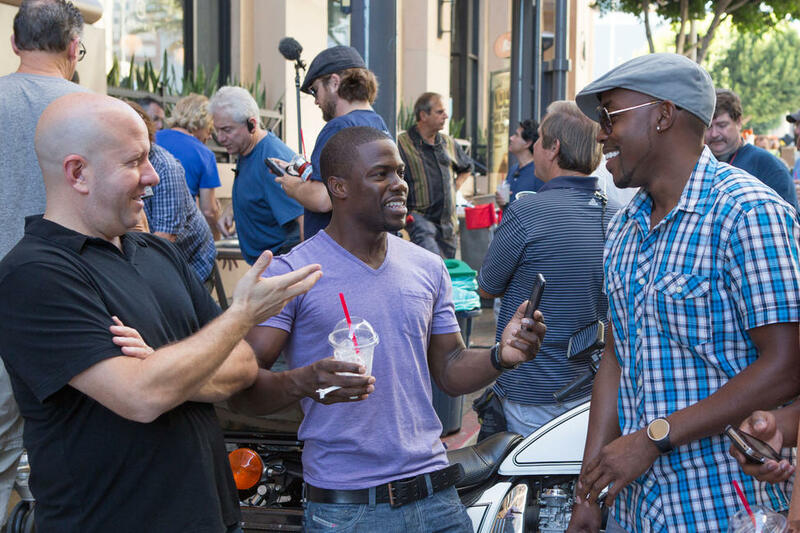 Director Steve Pink, Kevin Hart and producer Will Packer on the set of "About Last Night." 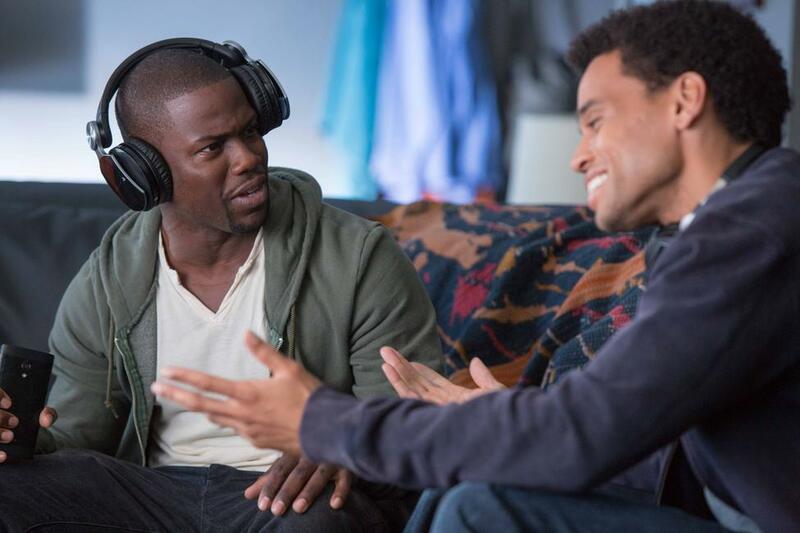 Reginal Hall as Joan and Kevin Hart as Bernie in "About Last Night." 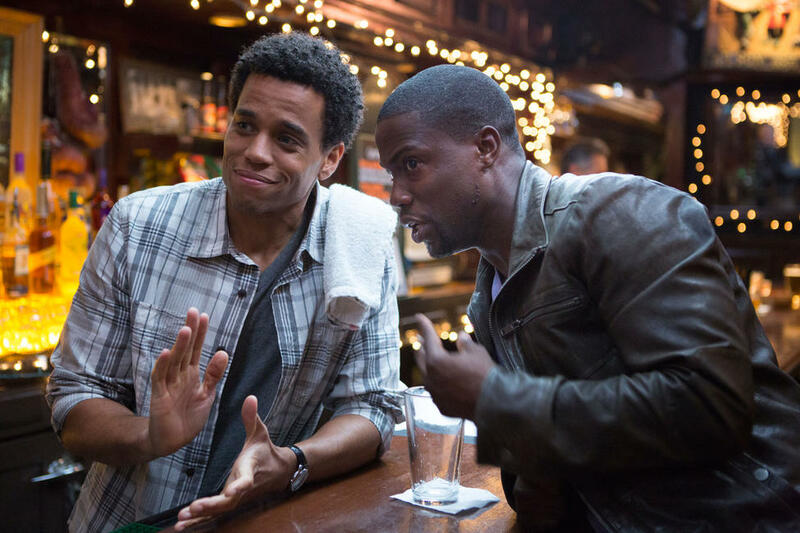 Director Steve Pink, Michael Ealy and Kevin Hart on the set of "About Last Night." 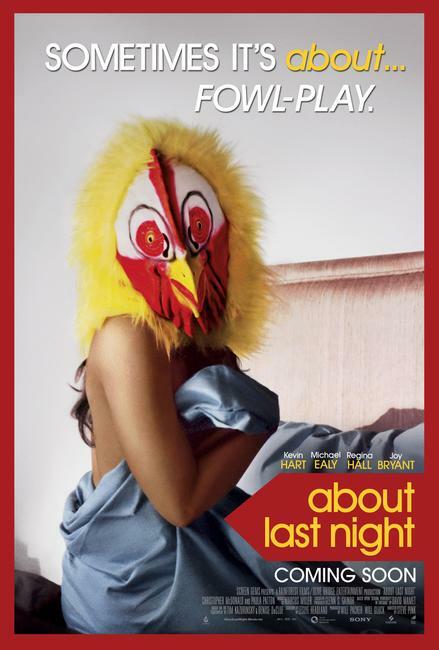 Poster art for "About Last Night." Character poster for "About Last Night."